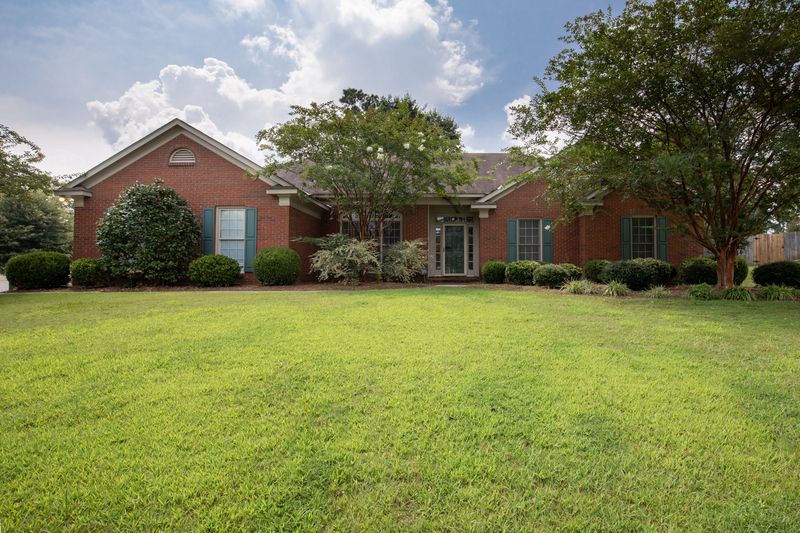 Located in the sought after neighborhood,Garrett Creek- Midland- this is a RARE opportunity! If you are looking for a home that offers a great floor plan, a spacious lot & the potential to be FANTASTIC then we have found the perfect place for you! Tune into HGTV & update your Pinterest boards because this property is priced at such an amazing value that you will be able to customize every detail making this your dream home! Minutes to shopping/restaurants & schools, this is a PRIME location! Move in ready so you can tackle DIY projects while you live! The formal dining area gives you flexibility for an in home office & opens to the kitchen. The cabinets are already finished w/ the popular antiqued look & offers an eat in area! The living room has fireplace w/ rustic mantle & back yard access! Large master w/ ensuite (jetted tub & separate shower!) 3 additional bedrooms & a jack & jill bath. Private fenced back yard w/ patio for outdoor living space. Do not miss this home - must see!